In the village, but not in the limelight! 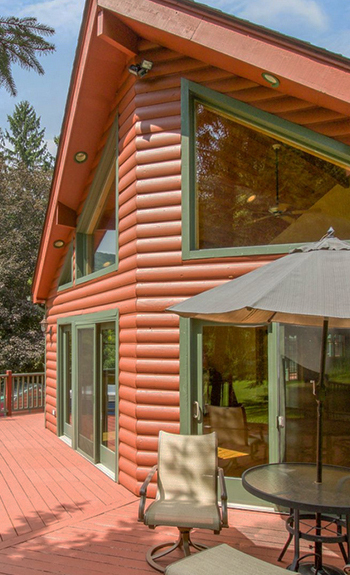 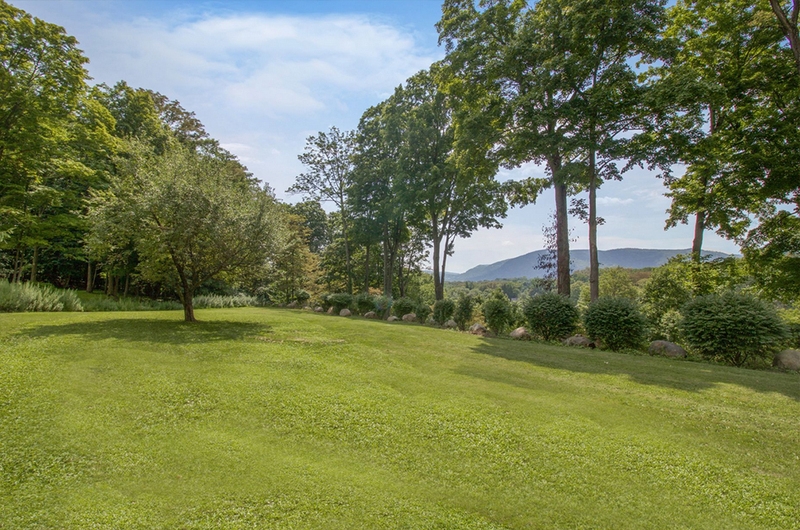 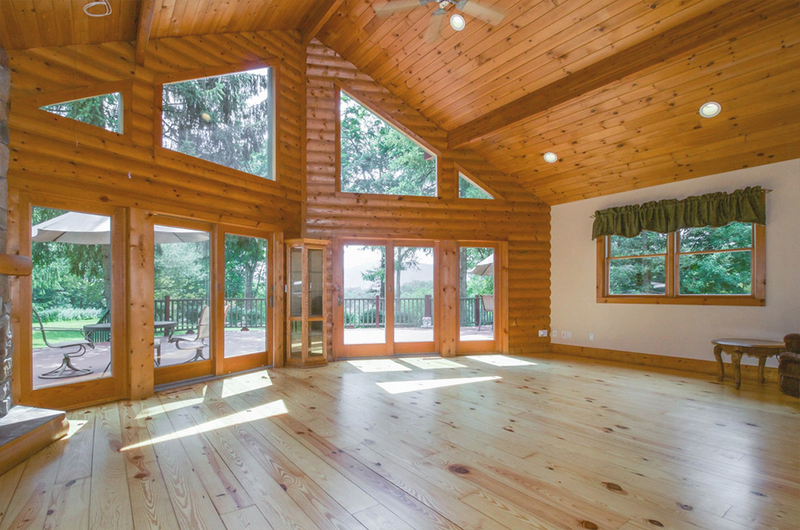 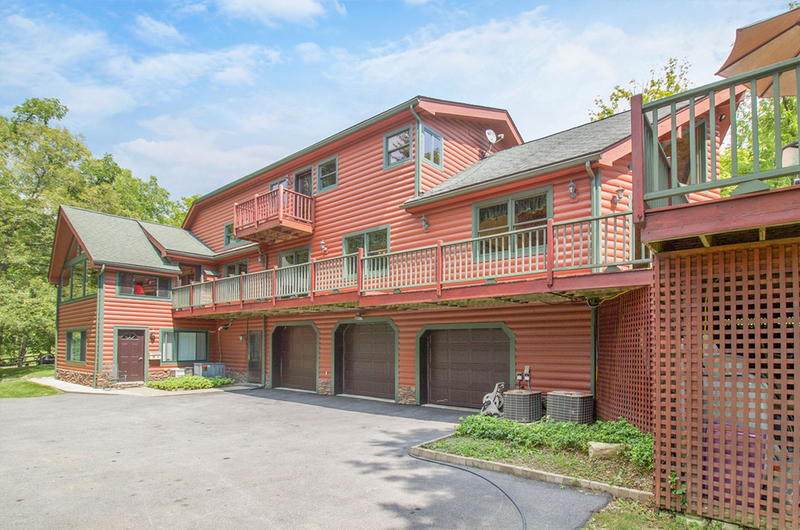 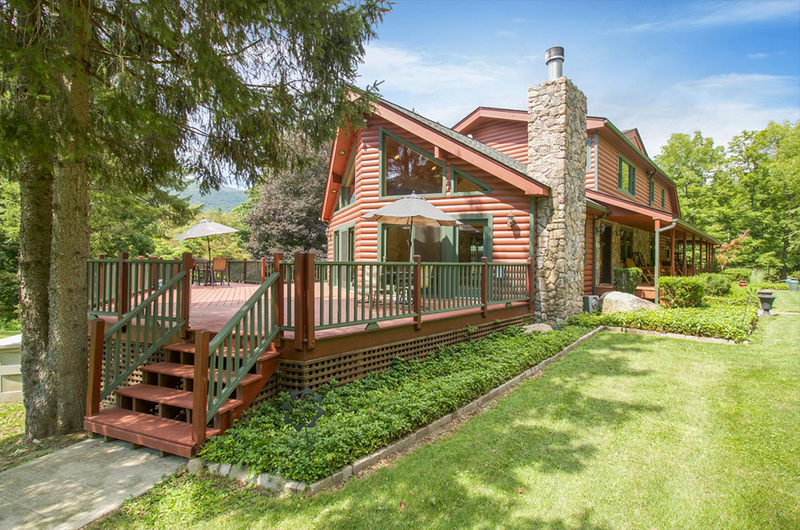 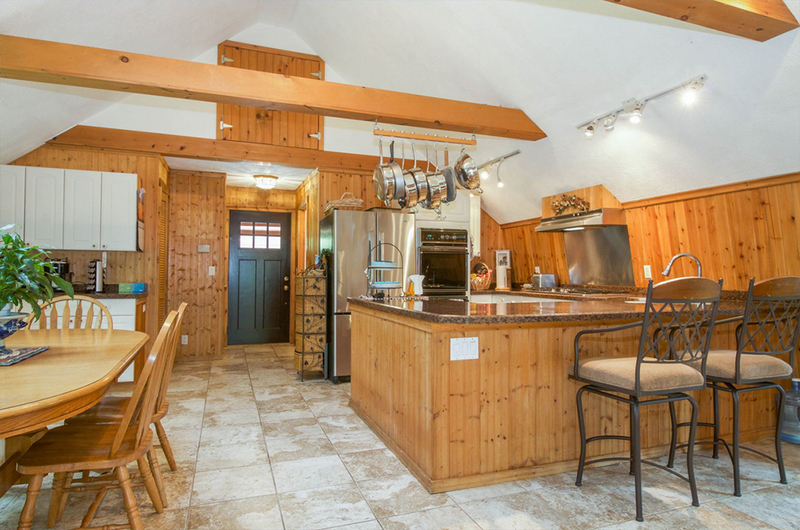 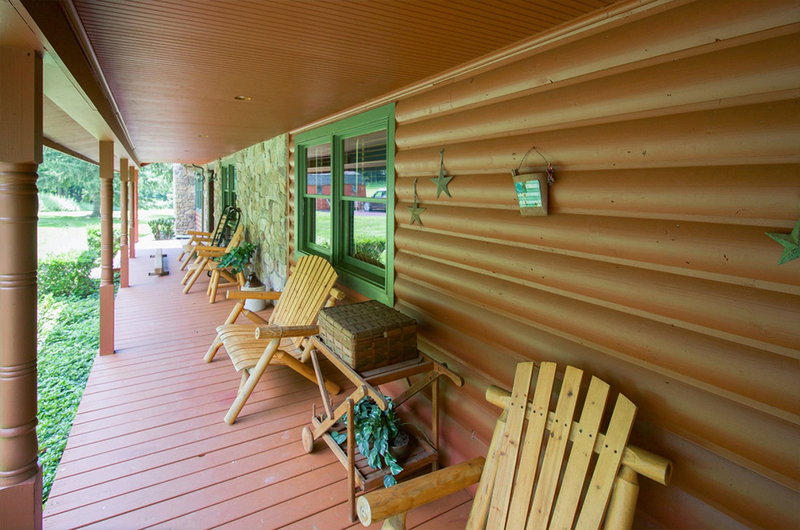 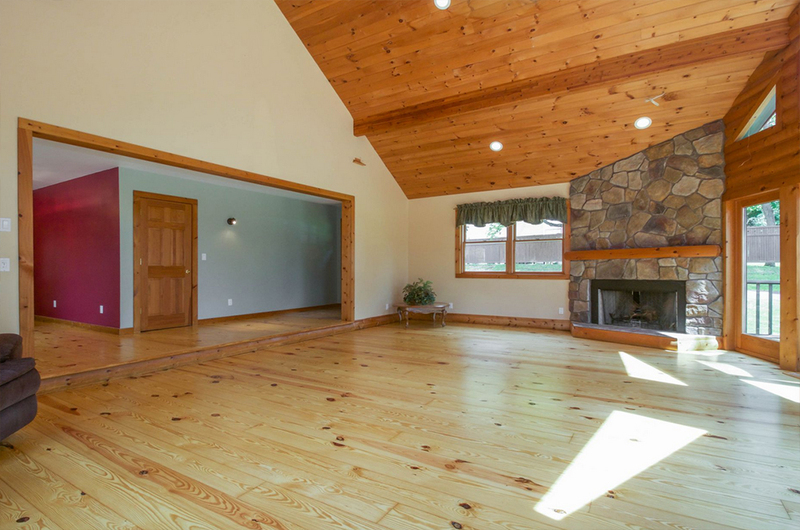 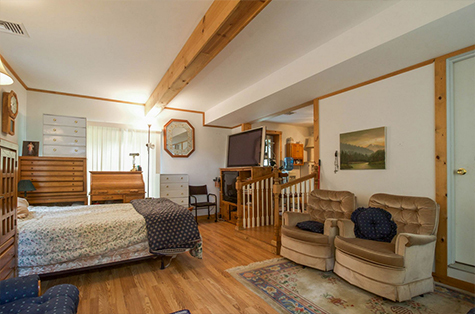 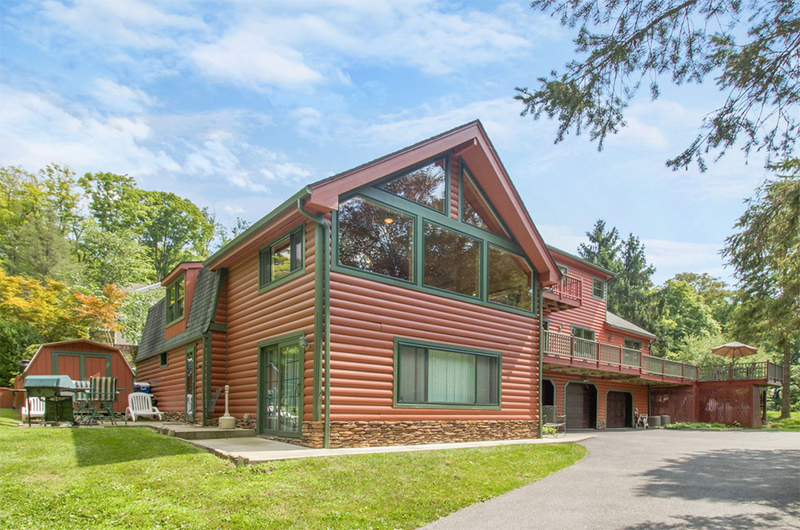 This sprawling contemporary log cabin sits on 2 acres of privacy in Nelsonville (within Philipstown), close to cafes, restaurants, shops, and Metro-North train station in nearby historic Cold Spring. 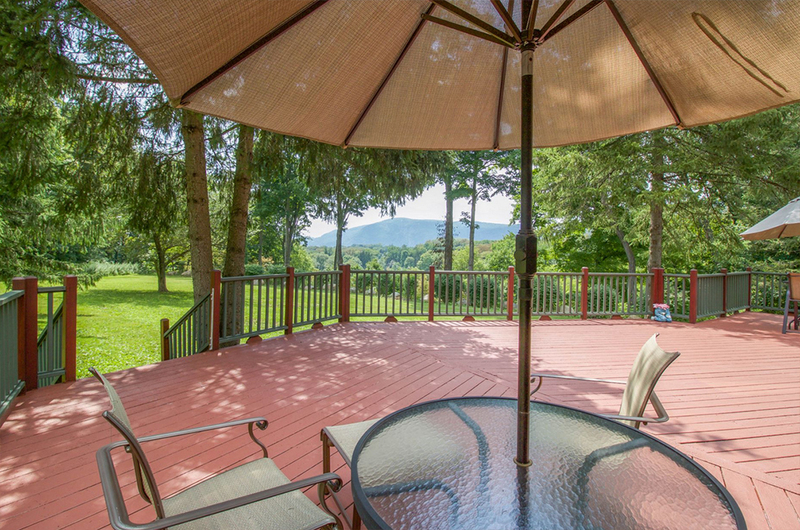 Enjoy scenic mountain views and an elegant country lifestyle with 3,000 sq ft of luxurious living space encompassing 4 bedrooms, 3.5 baths, cathedral and vaulted ceilings, hardwood and tile floors, an open, airy floor plan, attached 3-car garage, a private in-law suite, and numerous amenities. 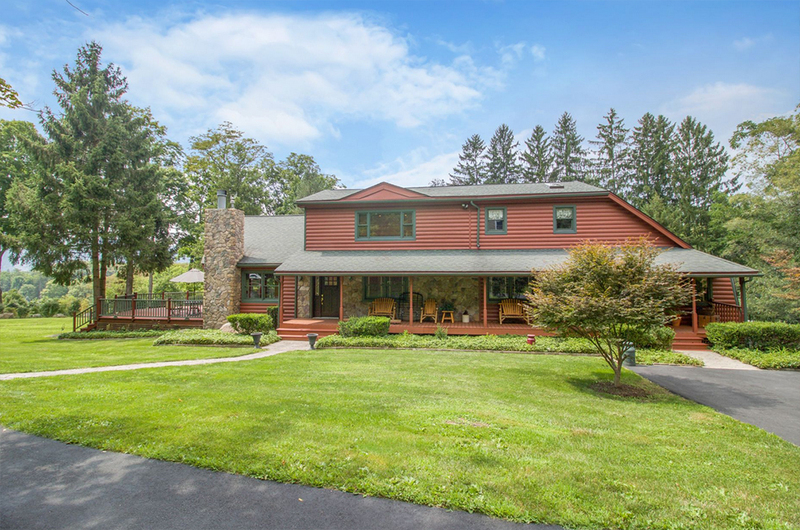 A large welcoming foyer opens to a huge great room with soaring ceiling, stone fireplace, a wall of windows and access to the large deck overlooking the grounds. 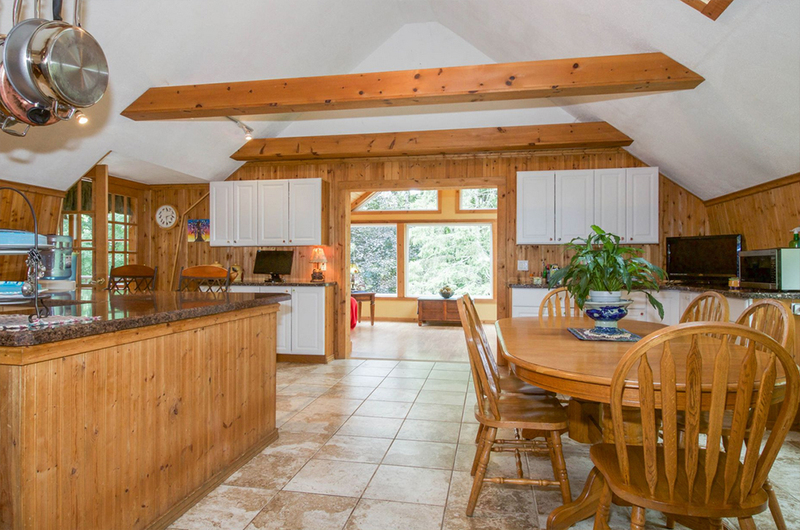 A formal dining room flows into the spacious eat-in kitchen featuring stainless steel appliances, 5-burner gas stove, double ovens, and abundant custom cabinetry, plus an adjacent pantry and laundry/powder room. 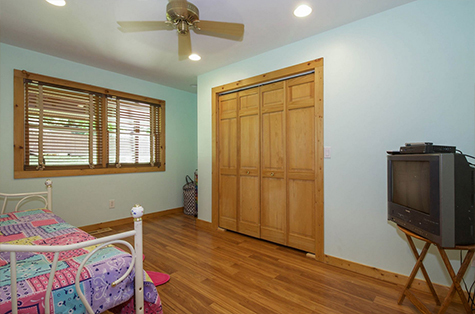 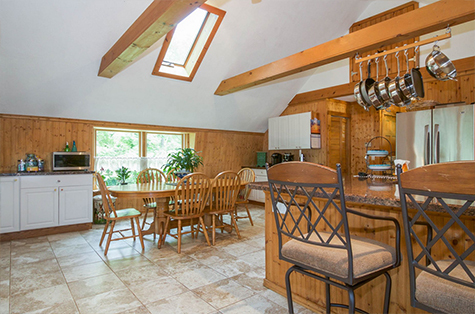 Off the kitchen is a family room with magnificent views through 3 walls of windows. 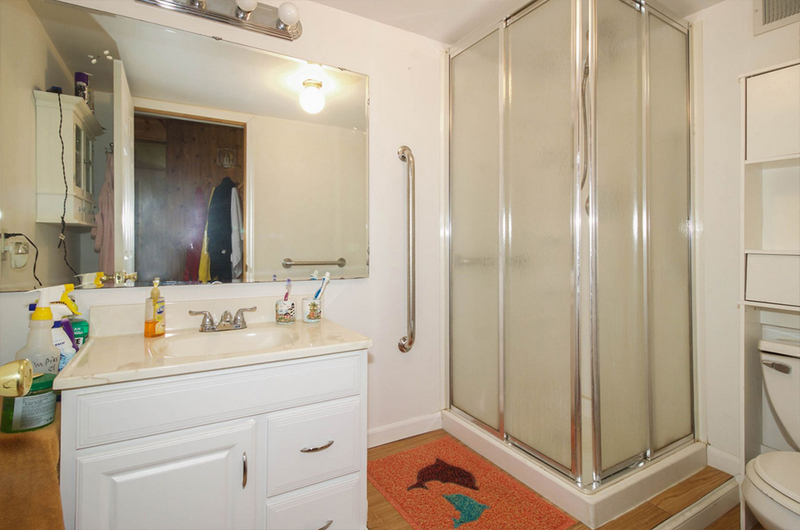 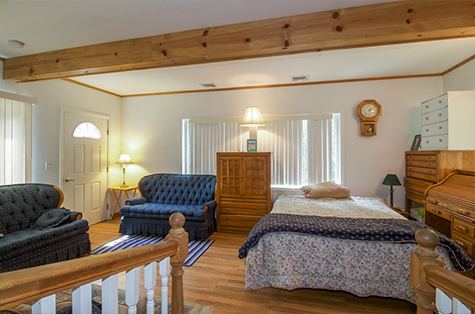 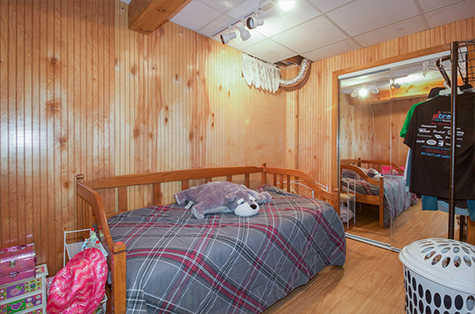 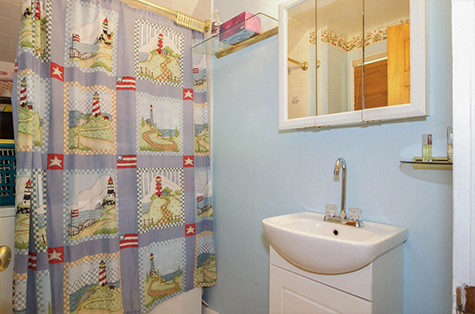 Two bedrooms and a full hall bath complete this level. 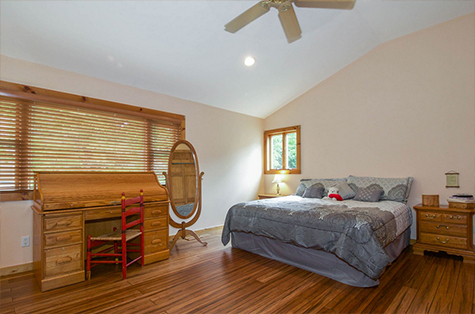 The second floor includes a master bedroom suite with large en-suite bath, 2 walk-in closets and a balcony, plus a bonus room. 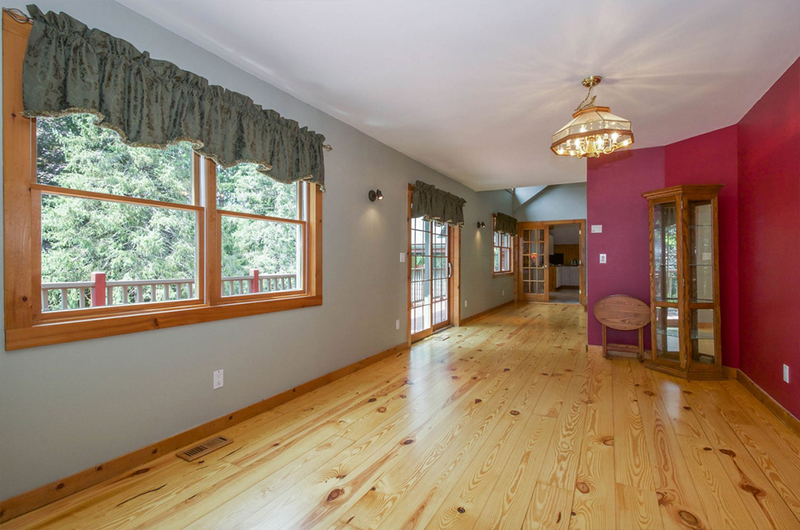 The finished basement level has a complete in-law suite with bedroom, living room, full bathroom, walk-in closet, and lots of storage. 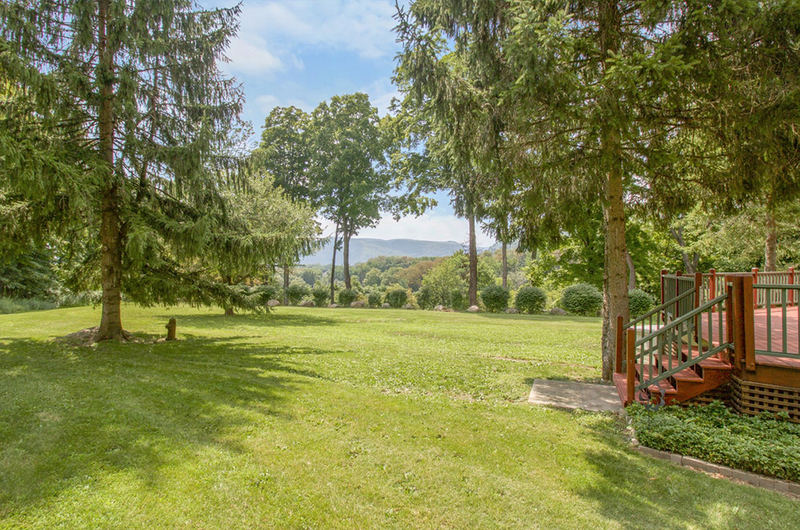 A great opportunity in a gorgeous location!